If you’re fed up with irritating earphone cords chaining you to your phone or music device, now you can move with complete freedom! With the yurbuds Inspire Limited Edition Wireless sport earphones, you’ll never have your earphone cords getting in the way of your workout again. Inspire Limited Edition Wireless are the first-ever stereo Bluetooth wireless earphones guaranteed never hurt and never fall out, enabling you to workout snag- and pain-free every time. Prepare to be aurally impressed with these ‘buds – equipped with 15mm drivers, yurbuds Inspire Limited Edition Wireless earphones more than double the driver size of many other stereo wireless earphones, providing bigger and better sound. Great news for those who love to get their heart pumping with thumping beats! They also allow for ambient sound, permitting you to remain aware of your surroundings on your walk or run. Inspire Limited Edition Wireless lock perfectly into place and are comfortable for hours, thanks to yurbuds’ ergonomic TwistLock Technology and FlexSoft Comfort Fit. Inspire Limited Edition Wireless are also sweat and water resistant and the two buds are connected by a durable Kevlar cord, which can be worn either under the chin or behind the head. Seamlessly integrating volume and full track and call control, the noise cancelling dual-microphone system lets you easily answer phone calls while you’re on the go. If you've ever tried to have a phone conversation in a windy space you'll love the functionality of the wind-blocking microphone on these yurbuds! The Inspire Limited Edition Wireless’ battery powers an impressive week’s worth of workouts and provides visual and audible indicators when running low. A micro-USB charging port makes recharging the earbuds simple. 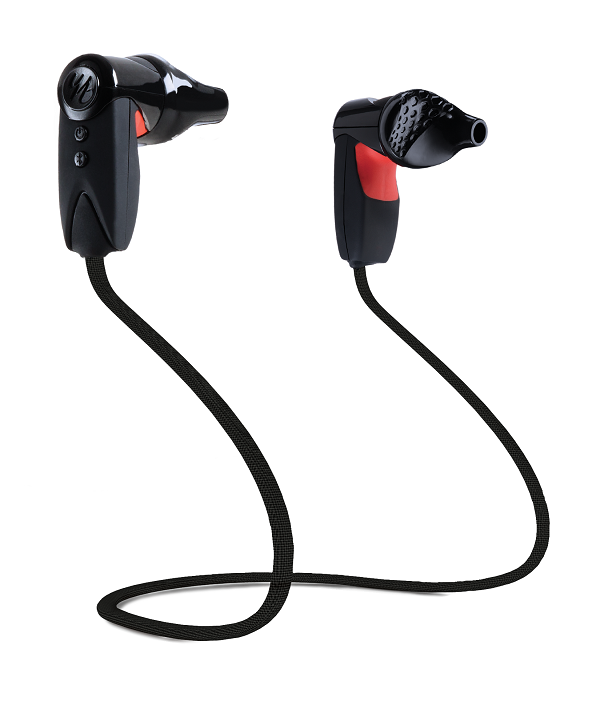 The yurbuds Inspire Limited Edition Wireless come with a lifetime warranty and retails for PhP 7,500. It will soon be available in the following stores: Power Mac Center, Runnr, Planet Sports, and R.O.X.